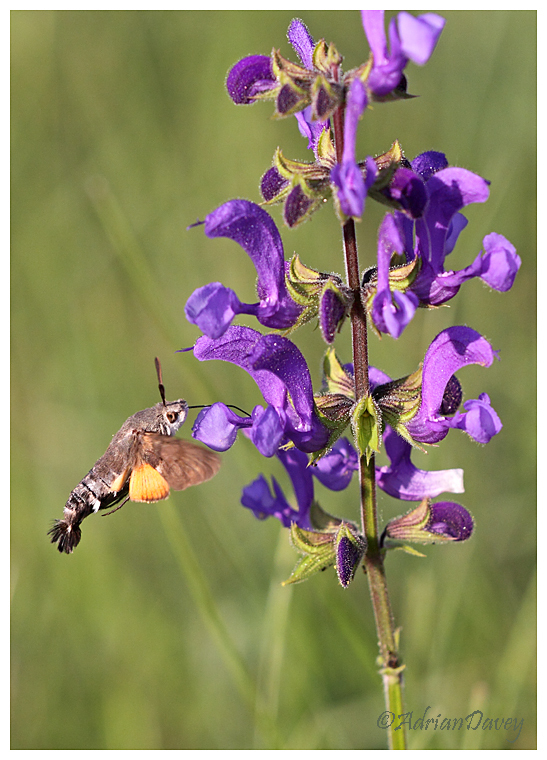 Adrian Davey Bird & Wildlife Photography: Humming Bird Hawk Moth. Dordoinge,France,June 09. Common in this region of France.